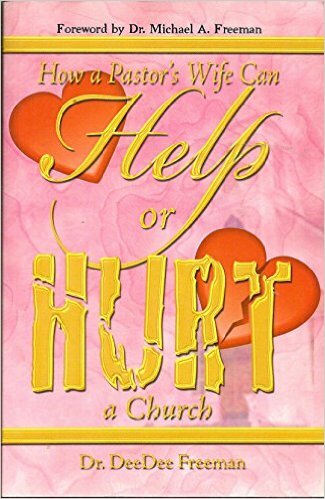 You can help, make, or break the work of your mate with or by your attitude and actions; from the balancing act with the children in raising them in ministry, as well as how to maintain the proper stroking of your husband's ego and assistance in the disappointing times; this book is for you. 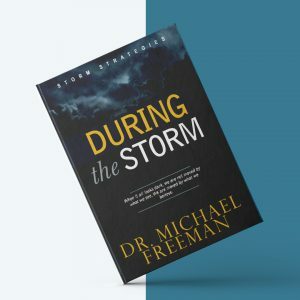 As a pastor's wife, your role has a lot of responsibility attached to it; this book will teach you how to handle it gracefully, as well as what to expect in many areas and aspects of your ministry, from dealing with family members to dealing with Jezebel spirits. 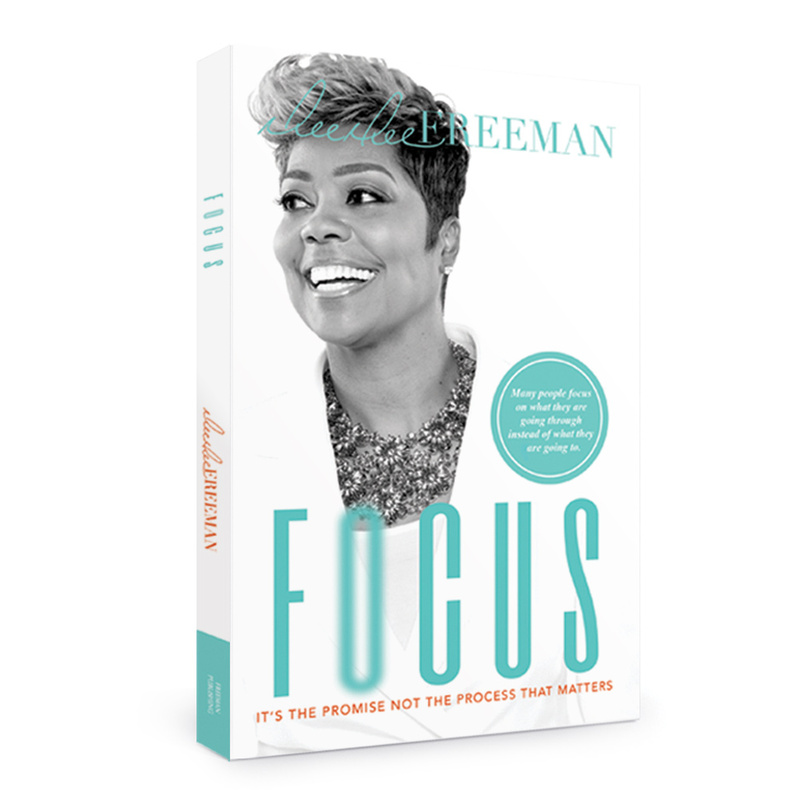 Allow the message in this book to inspire, encourage, and equip you for change. 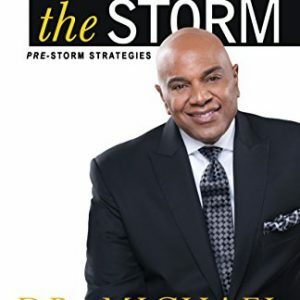 I’m still in the process of reading the book, but its message has been so insightful and helpful that I’m purchasing a copy for my sista-friend, who is a First Lady. Thank you so much, Dr. DeeDee, for your transparency and willingness to share your Godly wisdom. I am more confident than ever that I will be prepared to gracefully accept the calling and challenge of being the wife of a pastor. Blessings to you, Mighty Woman of God!! 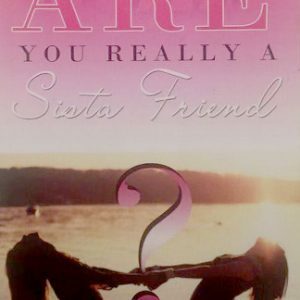 Are You Really A Sista-Friend?